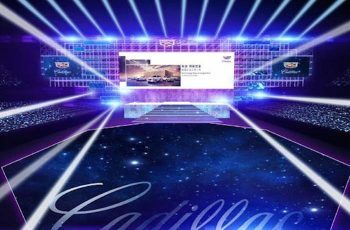 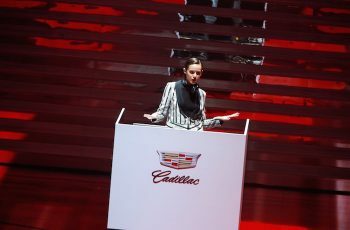 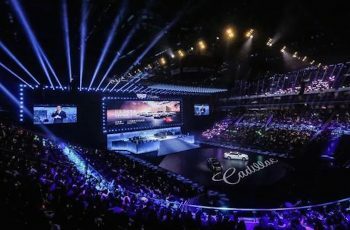 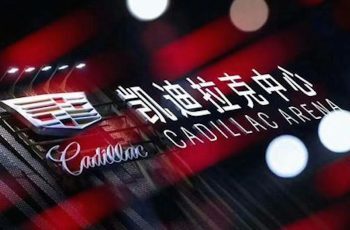 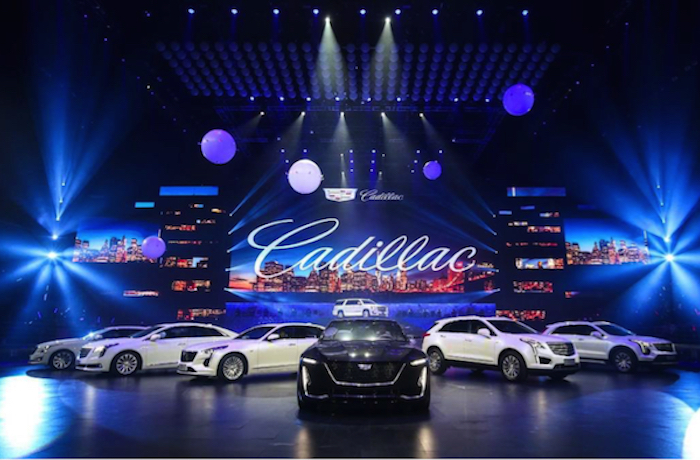 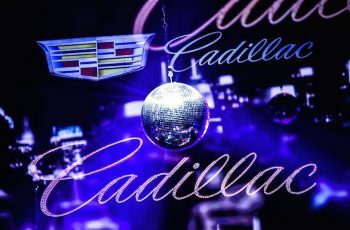 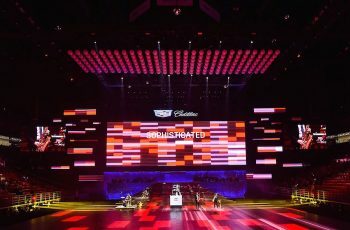 Cadillac’s new CT6 flagship sedan was launched on November 30th at the Cadillac Arena in Beijing. 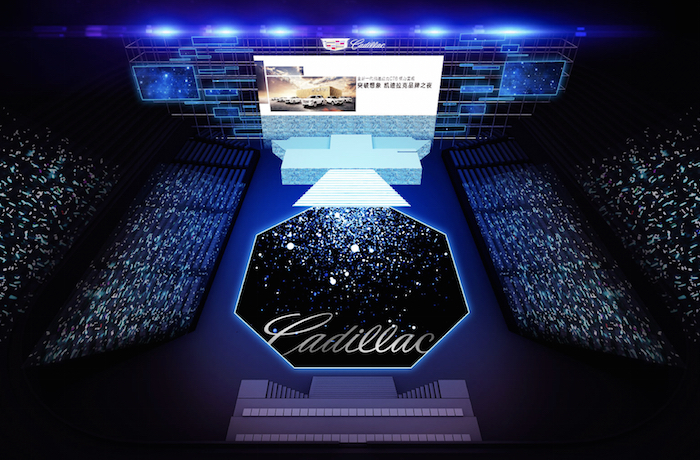 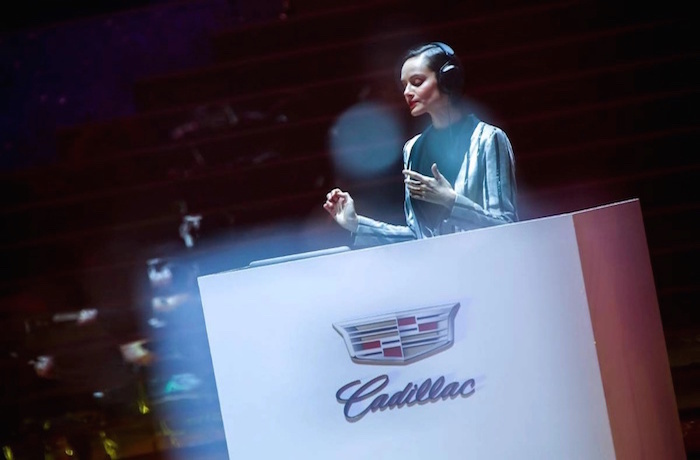 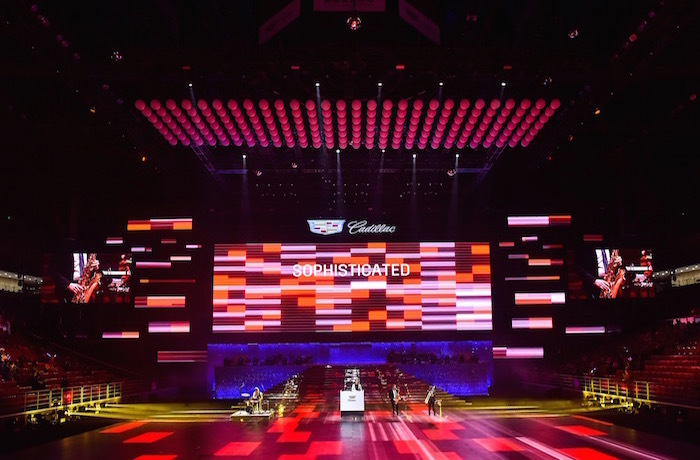 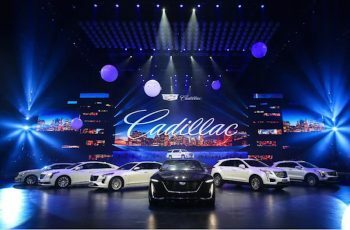 It offers the newest iteration of Cadillac’s design language featured on the Escala concept with supporting performance from leading pop stars Sandy Lam, JJ Lin, Hebe Tine, and Paul Wong. 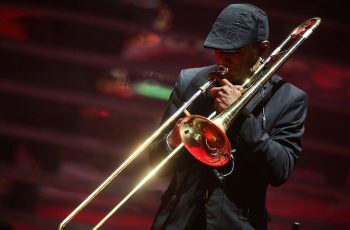 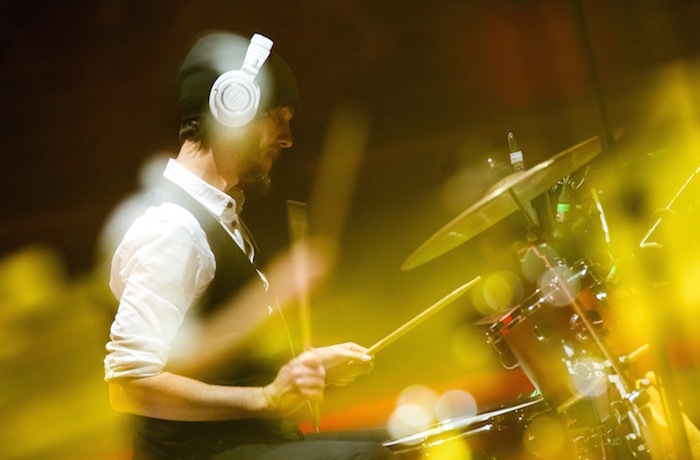 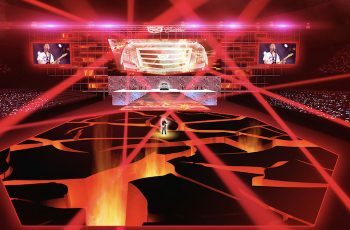 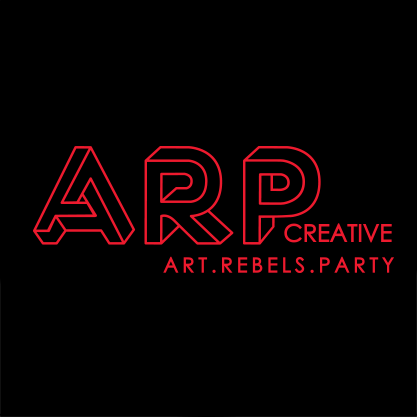 To warm-up for these big acts, ARP Creative created a unique opening show for over 8,000 guests at the arena, combing electronic music and jazz tunes.